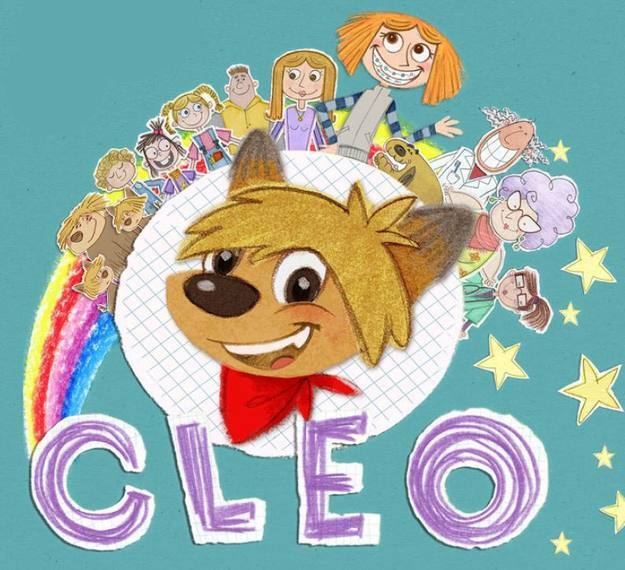 It’s great news to announce that Cleo, an animated series produced by one of the members of Canary Islands Connection, Ana Sánchez-Gijón, has been awarded the Tricks for Kids Award for the Best Children’s Animated Series at the 2015 Stuttgart Festival of Animated Film. This successful series is about the story of a puppy who wants to have a colored brackets, as its owner. and it is being one of the most important productions carried out by La Mirada, a Spanish producer founded by Ana Sánchez-Gijón. 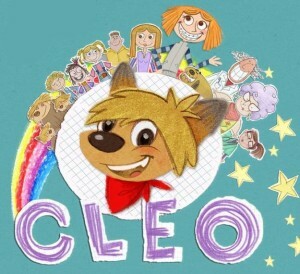 In addition, it is specially noteworthy that Cleo was the only Spanish series that participated in the festival.